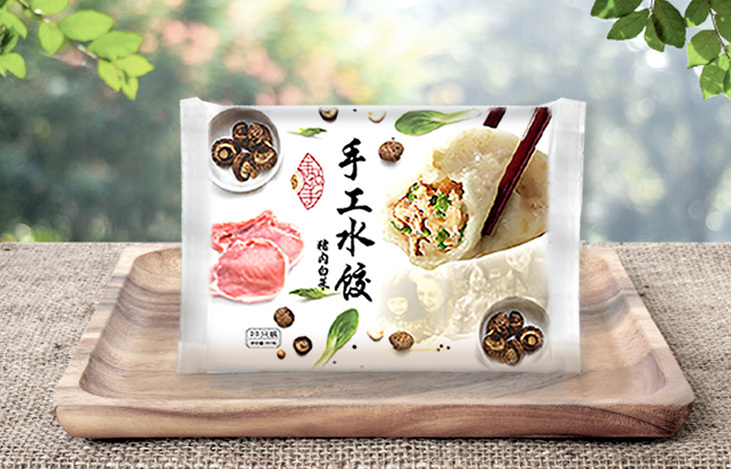 Dumpling, is a brand new product line for our client which is based in Singapore. They asked us to create a package design to launch in their supermarket which is located in Singapore. 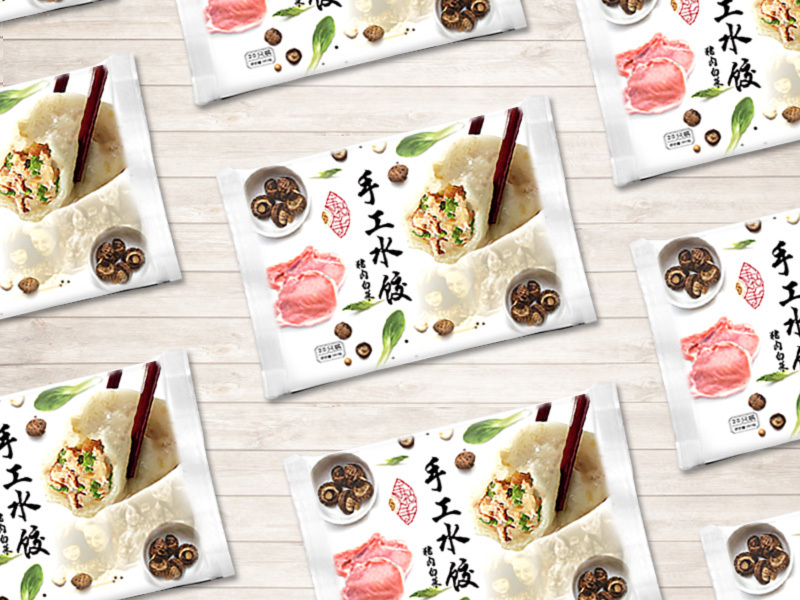 We decided to use a fresh, clean layout and show all the ingredient to attract the customers, to let them realize that what exactly inside the dumplings. The reason why to use a old Chinese family photo as a background is to deliver the message of Reliable, Handmade and Traditional.